Poll: How do you read books these days? Thanks for stopping by. 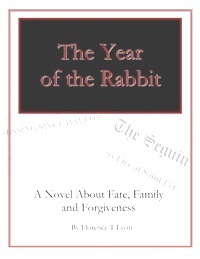 Hop on over to this page for my novel, recently released as an Ebook. Taste 20% for FREE on your Ereader 😮 How do you like them apples? This entry was posted in Books, Computers and Internet, Entertainment, Hobbies. Bookmark the permalink.